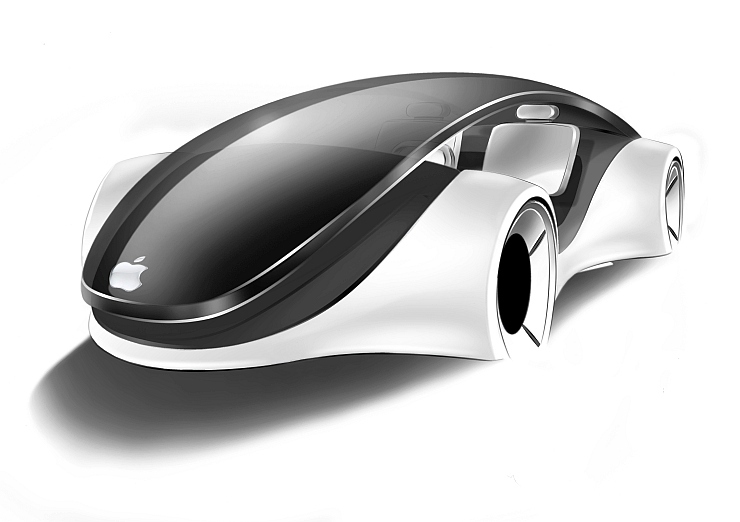 Each passing day, the din around the rumoured electric car foray by Apple is getting louder. 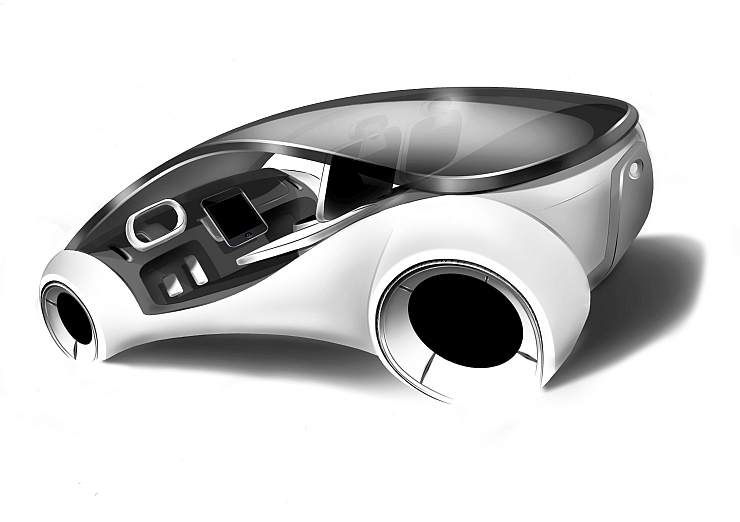 We’ve already filled you in on why Apple may be better off developing the driving software and infotainment interface of a car rather than going the whole hog and building an electric car – self driving or not – from ground up. However, the big hiring activity from the Cupertino headquartered tech major, enough to rub rivals the wrong way, indicates larger ambitions. While lawsuits against Apple’s “poaching” are flying around, a new web report reads that 2020 may well be the year that the company has in mind for the debut of its electric car, supposedly being developed under the Project Titan code name. At this point, it’s worth noting that Apple’s hiring spree for Project Titan has included executives and engineers from A123 Systems LLC, a battery maker, indicating that a battery powered car is what the tech giant is after. We’ve seen some spectacular results in the electric car space from Tesla, an upstart that was virtually unknown to the automobile industry a decade ago. With Tesla scaling up from a nobody to having the most attractive electric cars on the planet in less than a decade’s time, Apple could be the next big thing in this space. Remember, the company is sitting on a 178 billion dollar war chest, money that needs to be deployed quickly in non-traditional hunting areas. Even as the automotive world seems divided on the means of fuel that will propel road transport vehicles of the future, battery power, hydrogen fuel cells and hybrids are the three major areas that’s seeing billions of dollars being pumped into. Tesla, General Motors and Nissan is betting big on battery power and these automakers are working hard to squeeze out more range from their cars. The hydrogen fuel cell space is getting a big impetus from the Toyota-BMW combine, and Hyundai. The entire industry seems to be hitting the hybrid button, which may well serve as a bridge that every major automaker will cross, before heading off either in the direction of battery powered or hydrogen fuel cell powered electric cars. One way or the other, the future of the automobile seems electric, pun intended.